United Nations Messenger of Peace Princess Haya Al Hussein, of Jordan, has been awarded the 2015 Hunger Hero Award by the UN World Food Programme (WFP) during a ceremony at the World Economic Forum in Davos, Switzerland. UN Secretary-General, Ban Ki-moon presented the award. A former WFP Ambassador Against Hunger, Princess Haya was honoured for her works to address hunger during a special event and panel discussion on Empowered Women and Innovation, hosted by the WFP, on the margins of the Forum. In his remarks at the ceremony, Mr. Ban said Princess Haya’s work epitomizes the spirit of partnership the world needs. 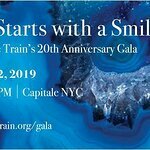 “[She] shines a bright spotlight on the Millennium Development Goals, especially our hunger target,” he said, noting that she had supported United Nations operations in Pakistan, Afghanistan, Gaza and different parts of Africa and raised money and awareness, travelling to Africa, Asia, Europe and the United States to act and advocate. 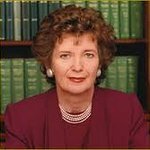 Her Royal Highness created the first Middle Eastern food assistance nongovernmental organization (NGO), Tikiyet Um Ali (TUA), in her native Jordan, which ensures that any Jordanian family unable to pay for food receives a generous monthly ration. Even with the influx of refugees from Syria and Iraq putting extra pressure on Jordanian resources, the number of recipients had tripled in recent years. The Organization also played a prominent role in feeding Gazan families during the conflict in 2014. At the global level, Princess Haya chairs the International Humanitarian City (IHC) in Dubai, the largest logistics centre for aid distribution, which is used by the WFP along with eight other United Nations agencies and dozens of NGOs, and, as a WFP ambassador, she visited WFP operations in many countries, including Malawi, Syria and Cambodia. 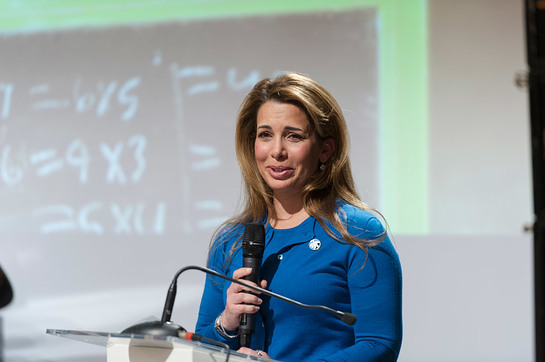 In her role as a UN Messenger of Peace, Princess Haya has worked hard to raise attention for the Millennium Development Goals, especially with regard to hunger. She supported UN operations in Pakistan, Afghanistan, Gaza and sub-Saharan Africa through numerous field visits, fundraising and publicity.